When it comes to spas, the atmosphere is almost as important as the treatment. That may just be why Alila rings in as one of the best spas in Ubud. Set on the tranquil grounds of the Alila Resort, high above the jungle clad slopes of the Ayung River; the spa at Alila offers peace, serenity and total relaxation. 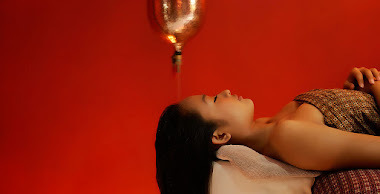 The treatments at Alila were designed with ancient Asian techniques and beauty recipes in mind, as well as contemporary knowledge of anatomy, physiology and five-star service. 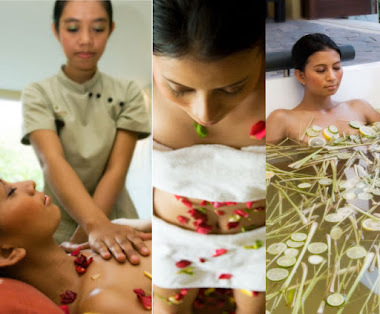 Enjoy traditional massage treatments from Java, Bali, and Malaysia, therapeutic Hot Stone therapies and Foot Reflexology sessions, as well as curative body scrubs and wraps, facials, and rejuvenating aromatherapy sessions. All of the ingredients used in the spa treatments are natural, fresh and organic, so you can ensure that you will be getting the very best for your skin and pores. Local and indigenous plants and herbs are used whenever possible in all of the oils and creams. Take for example the sweet almond oil, which is packed with vitamins, minerals, and proteins, and the virgin coconut oil, a natural antioxidant. 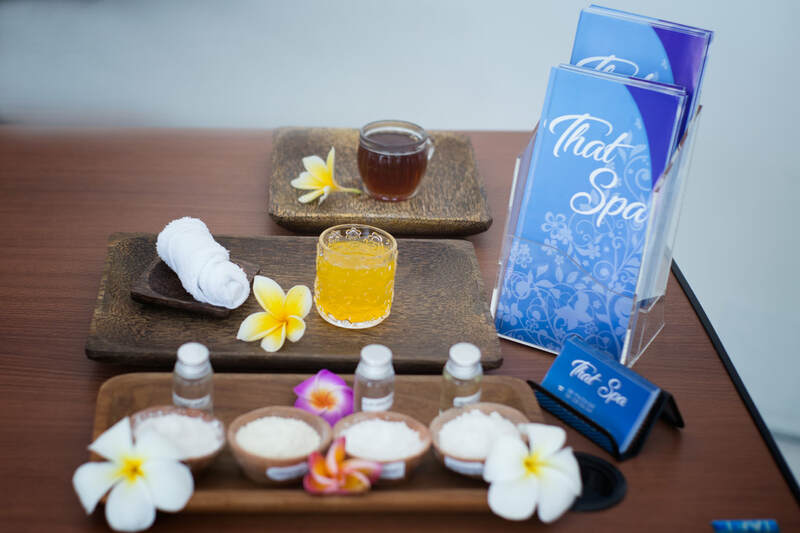 Visitors to the Alila Spa can also purchase a wide array of natural body products so you can enjoy the spa experience from the comfort of your own home. Take home luxurious bath salts, handmade soaps, facial cleansers and toners, massage oils, natural mosquito repellants and sunscreen. The spa at Alila also offers scented candles so you can sit back, close your eyes and imagine that you’ve never left the sweet-smelling Alila Spa sanctuary.